On November 28, 1980, “Polydor” label released “Sound Affects”, the fifth Jam studio album. It was recorded June – October 1980, and was produced by The Jam and Vic Coppersmith-Heaven. 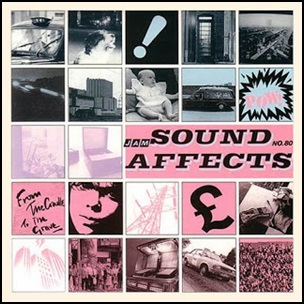 The album cover art is a pastiche of the artwork used on various Sound Effects records produced by the BBC during the 1970s. “NME” magazine ranked the album at number 487 on its list of the “500 Greatest Albums of All Time”. All tracks by Paul Weller except where noted. 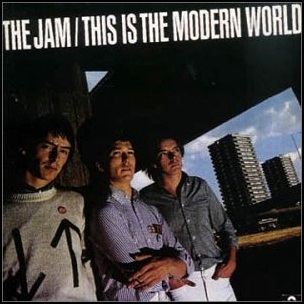 On November 18, 1977, “Polydor” label released “This Is the Modern World”, the second Jam studio album. It was recorded in 1977, and was produced by Chris Parry and Vic Smith. The front cover photography was by Gered Mankowitz. All tracks by Paul Weller, except where noted. 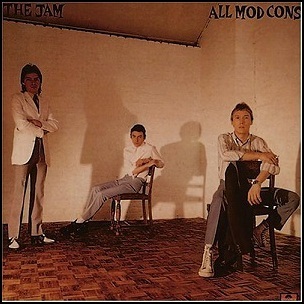 On November 3, 1978, “Polydor” label released “All Mod Cons”, the third Jam album. It was recorded July – August 1978, at “RAK” and “Eden Studios” in London, and was produced by Vic Coppersmith-Heaven and Chris Parry. In 2000, “Q” magazine ranked “All Mod Cons” at number 50 in its list of the “100 Greatest British Albums Ever”, in 2013, “NME” magazine ranked it at number 219 in its list of “The 500 Greatest Albums of All Time”. 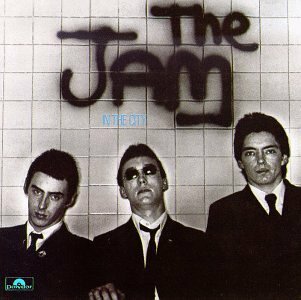 On May 20, 1977, “Polydor” label released “In the City”, the debut Jam studio album. It was recorded in March 1977, at “Stratford Place” in London, and was produced by Vic Smith and Chris Parry. 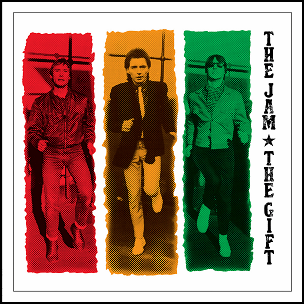 On March 12, 1982, “Polydor” label released “The Gift”, the sixth and final The Jam studio album. It was recorded October 1981 – 1982, and was produced by Peter Wilson, Paul Weller, Bruce Foxton, Rick Buckler. Just Who Is the 5 O’Clock Hero? 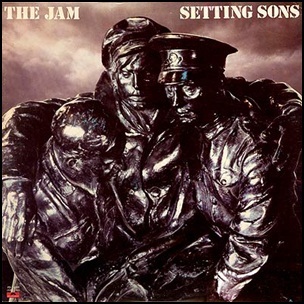 On November 17, 1979, “Polydor” label released “Setting Sons”, the fourth Jam studio album. It was recorded August – 10 October 1979, at “The Townhouse Studios” in London, and was produced by Vic Coppersmith-Heaven.